Espejo, P. O. 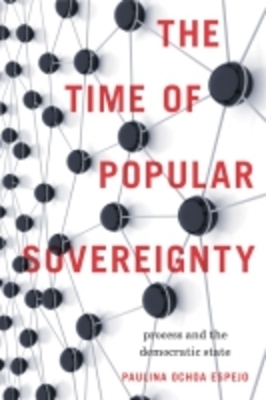 The Time of Popular Sovereignty: Process and the Democratic State. University Park, PA: Penn State University Press, 2011.